Michael Nutt is Global Head, Precious Metals Marketing and Strategy at Morgan Stanley. He is also a director at EOS, a company developing futures contracts for the London Metals Exchange. 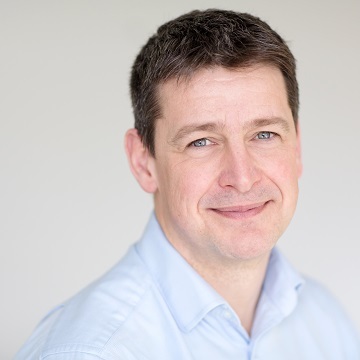 He has previously practised as an osteopath, with a particular interest in the interaction between musculoskeletal health, stress and anxiety and the workplace. He holds a degree from the University of Durham as well as a Masters from the British School of Osteopathy.